Band Aid 30 is back and raising money to fight Ebola. Bob Geldof's 'Band-Aid' is back and singing for Ebola. But where is Adele? What do these musicians have in common? They are all a part of Band-Aid 30, the reincarnation of the charity pop song from 30 years ago. The musicians of Band-Aid 30, including One Direction (front left), Chris Martin (fifth from left, back), Bono (squatting in front), Ed Sheeran (behind Bono), Seal (centre back) and Bob Geldof (smack bang in the middle). QUICK RUN-DOWN: In 1984, Bob Geldof and Midge Ure organised all the top musicians in the world (Sting, Paul McCartney, David Bowie, etc) to gather in a London recording studio and sing “Do They Know It’s Christmas?” to raise money for the famine crisis in Ethiopia. 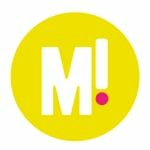 Combined with the Live Aid concerts that followed, they raised more than US $150 million. Band-Aid 20 happened in 2004, with funds raised for the Darfur region in Sudan. And now, Band-Aid 30. Bob Geldof has gathered a bunch of artists to record the song again and raise funds to fight the Ebola crisis. He has a bunch of chart-topping artists… but also has a few dark horses. Bob organised three YouTube sensations (with no singing experience) who have millions of followers. GOOD MOVE, BOB. Seal, Sam Smith, Paloma Faith, Olly Murs and Rita Ora are also on the track. But you know who isn’t? 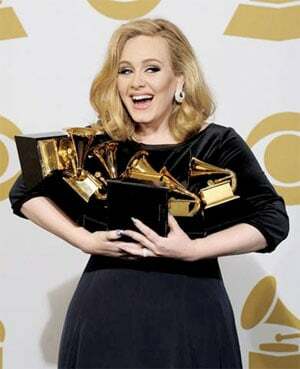 Adele, who’s album 21 was the highest-selling album of all time, chose not to contribute her cords to the track. And ol’ Sir Bob G didn’t seem too happy about it. Bob had announced Adele in the initial press release as a confirmed artist, which was a bit naughty, because she had not confirmed at all. “Bob and the organisers spoke directly with her management but at no point was she confirmed,” said a spokesperson for Adele. Bob thought he could have had it aaaa-all. But now he’s rolling in the de-eee-eeep. Regardlesss of the lack of Adele factor (who did actually contribute a bunch of cash, so good on her), the single will probably top the Christmas charts this year. After it’s first release on UK X Factor last night, it is already winning all the downloads. In Australia, it costs $2.19 on iTunes, and the little blurb tells you that $1.81 of that will go to the Band Aid Charitable Trust. A CD version will hit stores in three weeks, and pre-orders on the internet have already sent it to the top of the charts. The Ebola virus has killed more than 5000 people, mostly in West Africa. Congratulations to Bob Geldof for bringing in the Band-Aid. 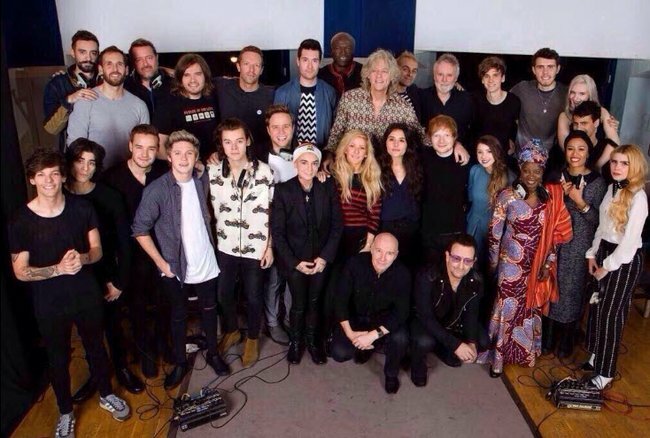 The Band-Aid 30 video. WARNING: Contains distressing images of Ebola victims for the first twenty seconds. The original Band-Aid video, from 1984.